On this episode of Revue de Bourbon Wayne falls ill and guest host Frank del Franko steps in to chat with Dusty. Our featured bourbon is John J. Bowman Pioneer Spirit by the A. Smith Bowman Distillery. But you can't talk about Johnny J. without bringing up the Buffalo Trace Distillery and their common bond. We do a blind tasting of other whiskies with the same mashbill and see how they stand up to eachother. Frank del Franko lets us know what's in his liquor cabinet. Dusty delivers some whiskey news you probably don't know about. It's all about the John J. Bowman (1/3)Virginia (2/3's Kentucky) Straight Bourbon Whiskey. 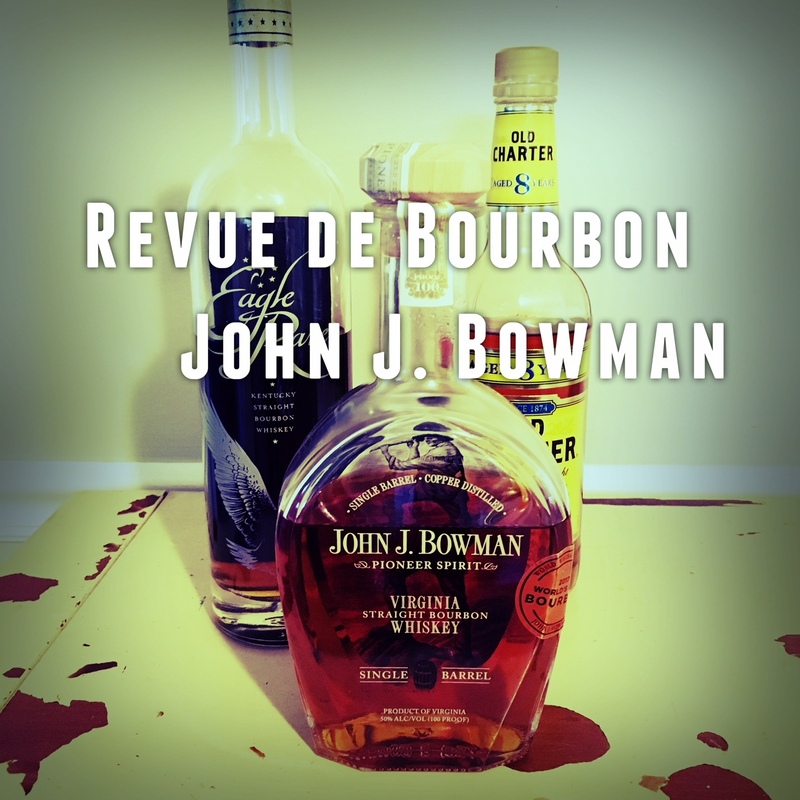 Sit down, strap in, and lock up, the Revue de Bourbon train is leaving the station, all aboard!